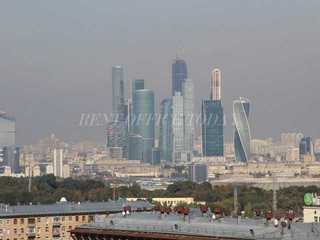 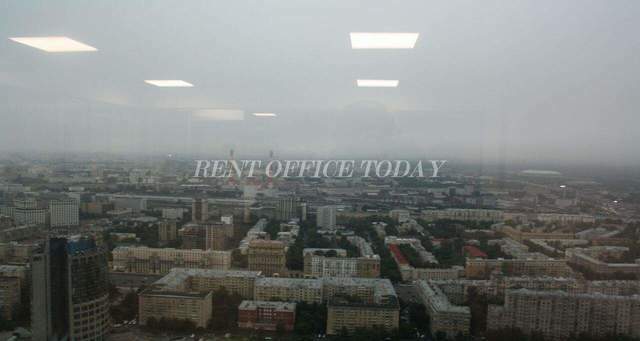 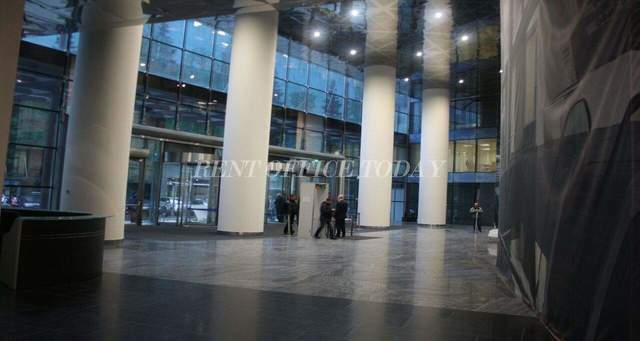 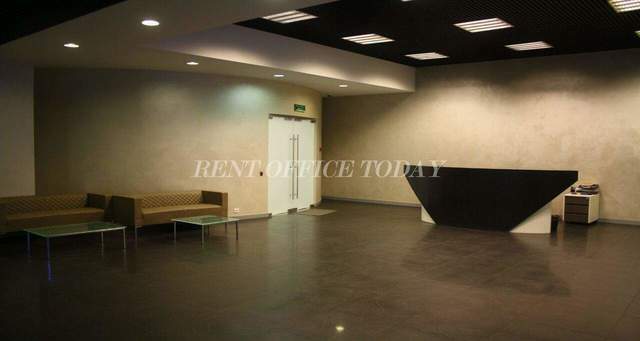 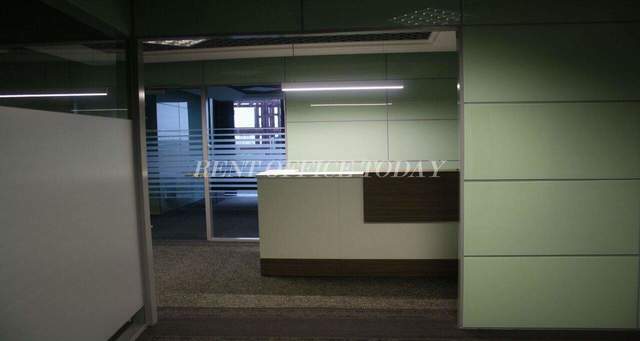 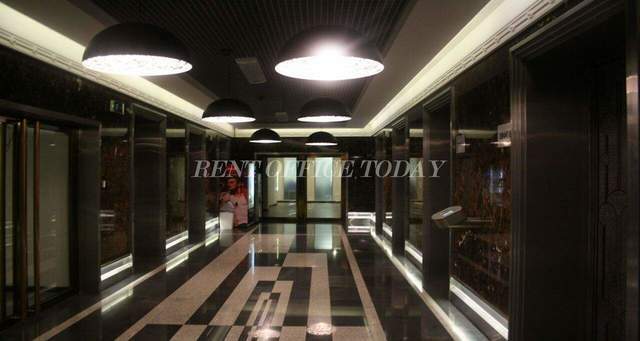 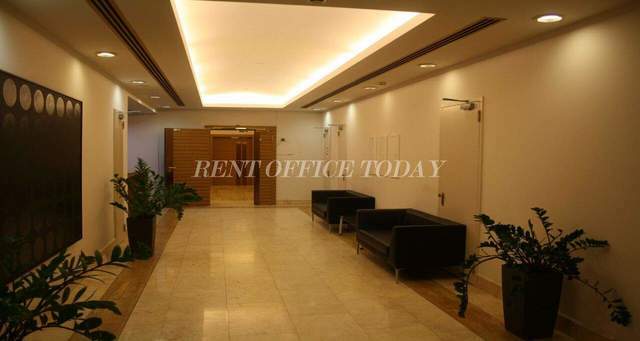 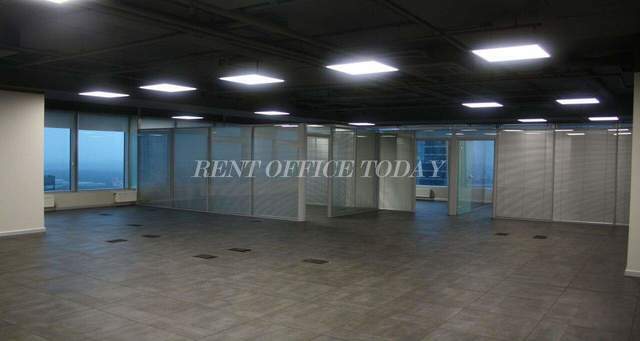 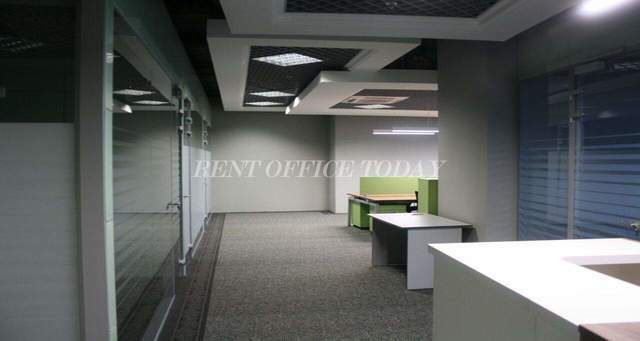 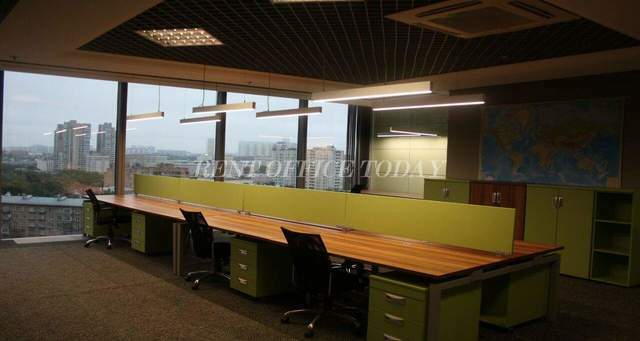 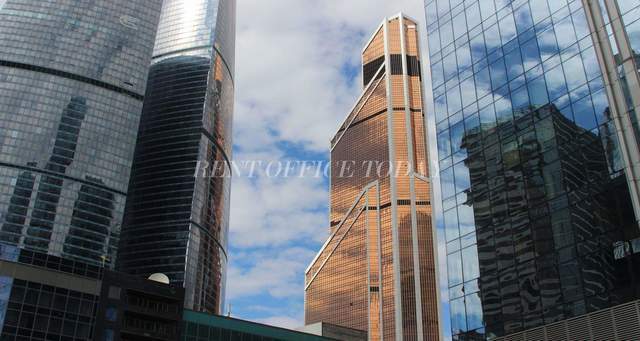 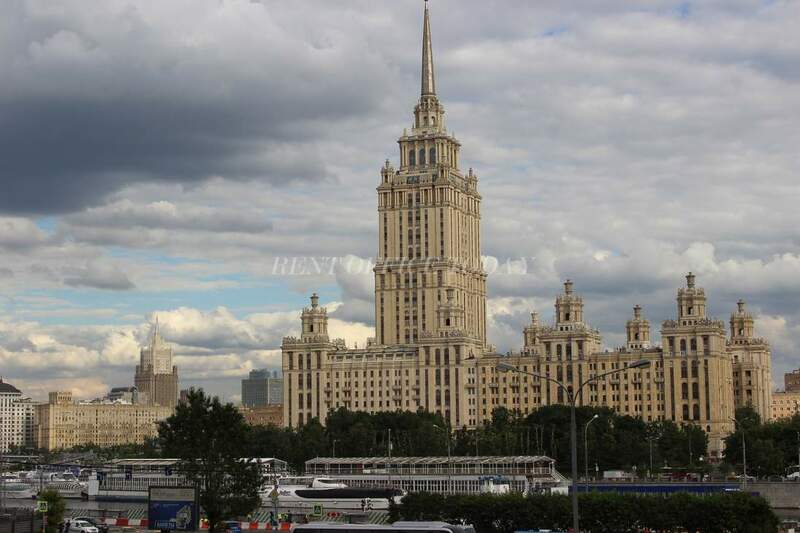 On the RENTOFFICETODAY You can find all detailed information in our directory - office space for lease and rent in the Moscow City. 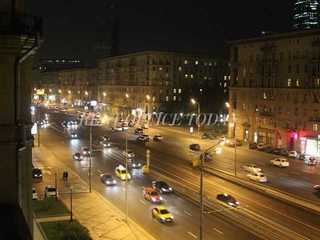 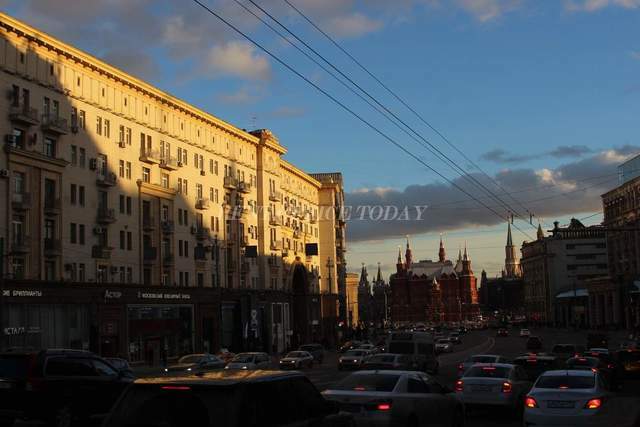 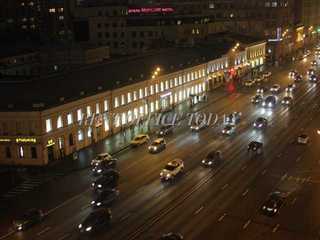 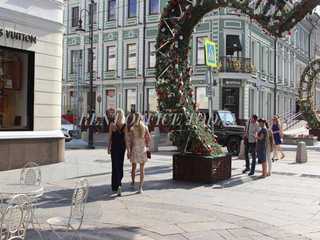 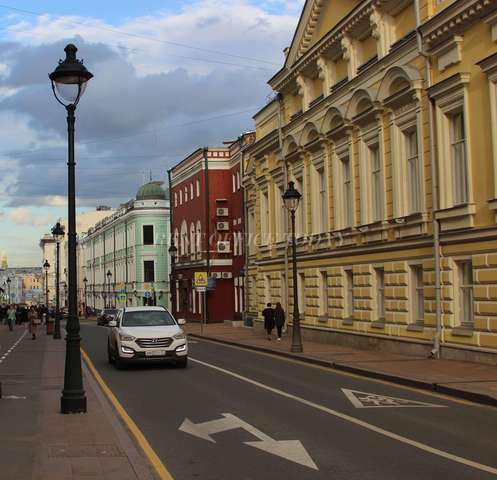 This is a business district on the Presnenskaya embankment. 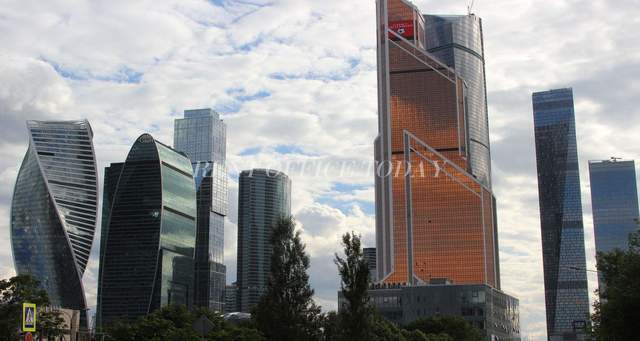 Here are premises in one of the best business centers of the city, such as the Empire, the Gorod Stolits (City of Capitals), the Mercury, the OKO and the Bashnya Federation, the last one being the tallest building in Europe, its complex consists of two skyscrapers, built on a single stylobate, it is 374 meters tall. 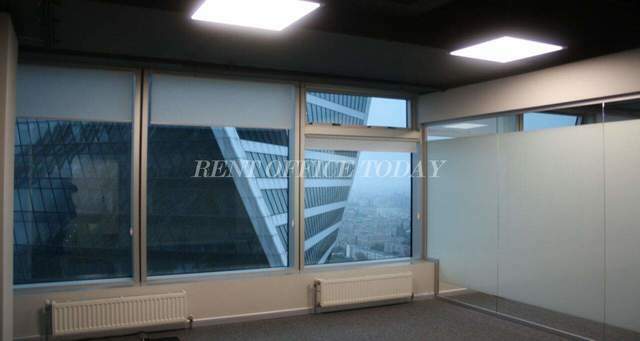 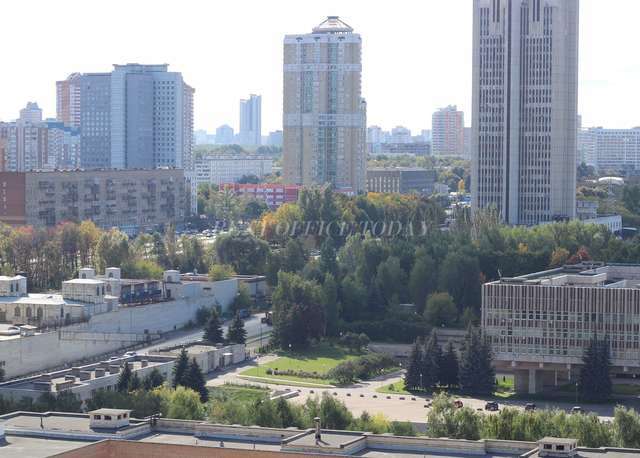 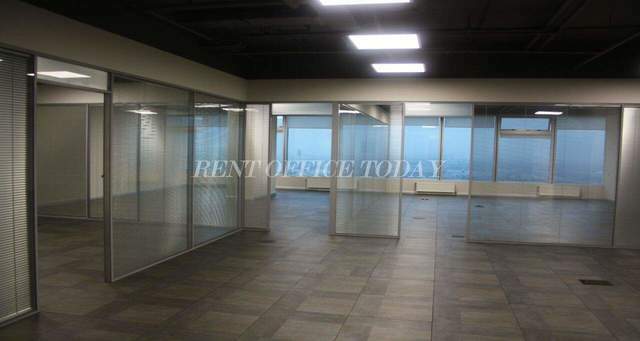 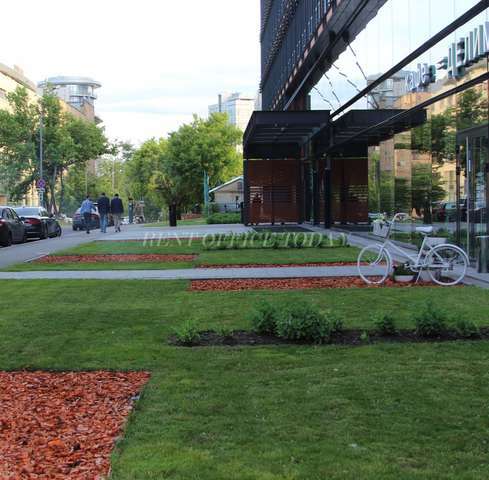 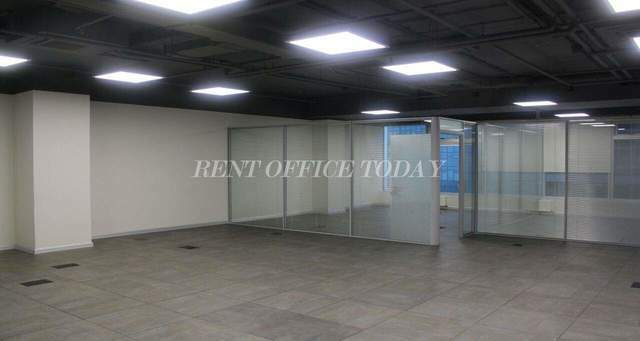 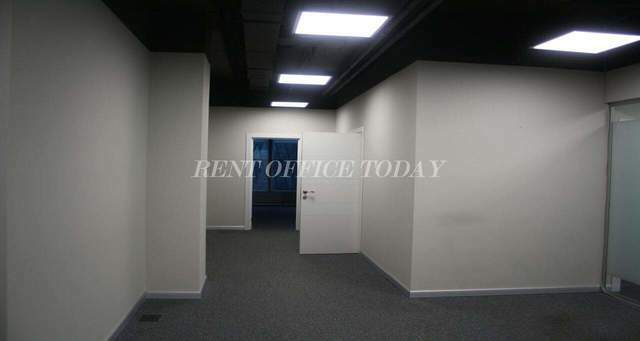 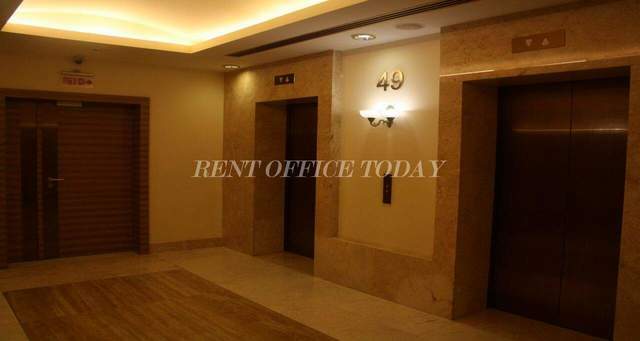 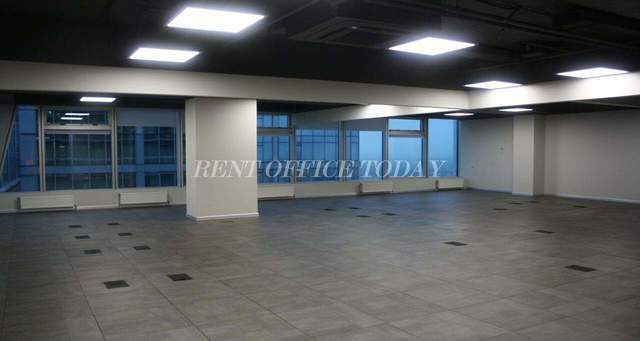 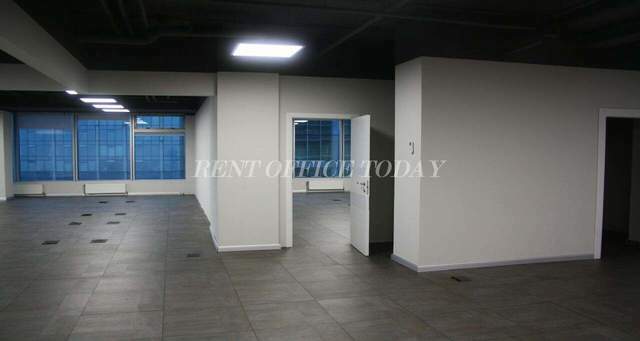 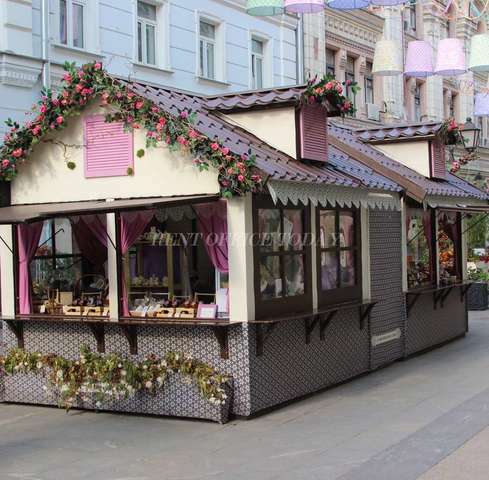 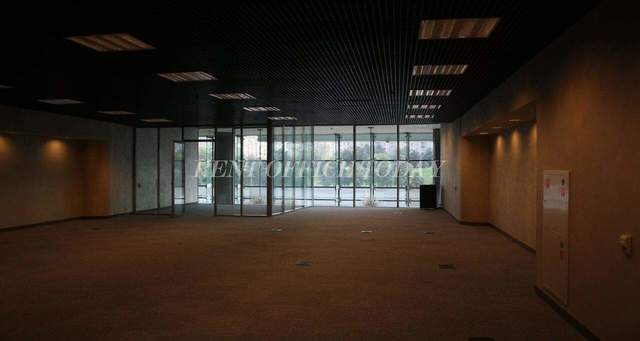 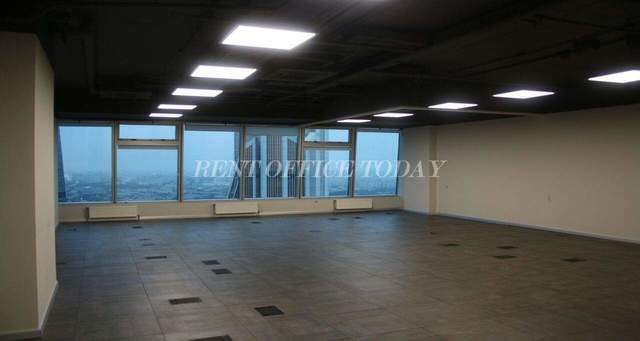 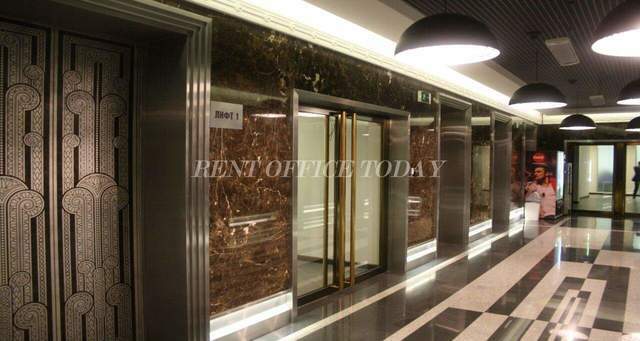 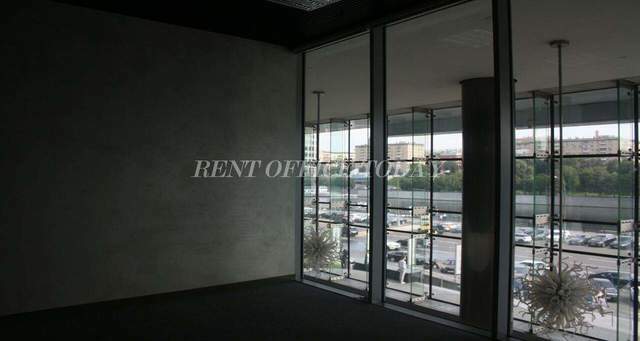 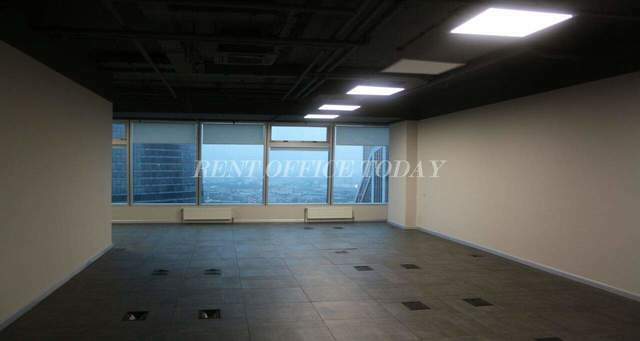 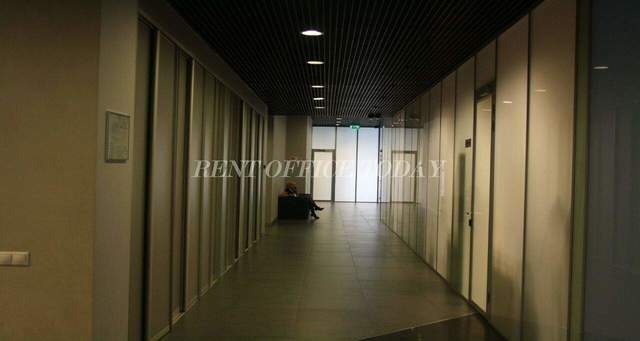 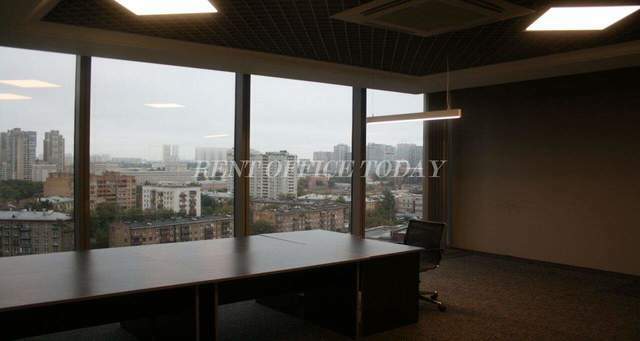 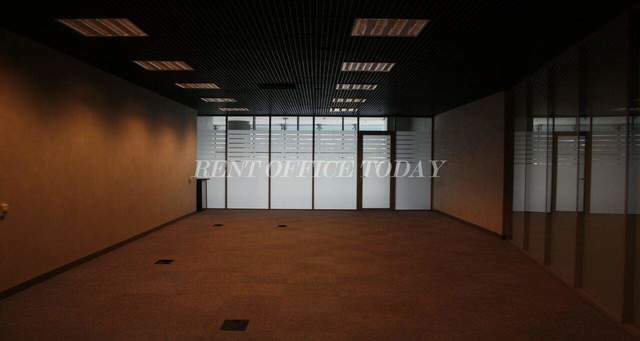 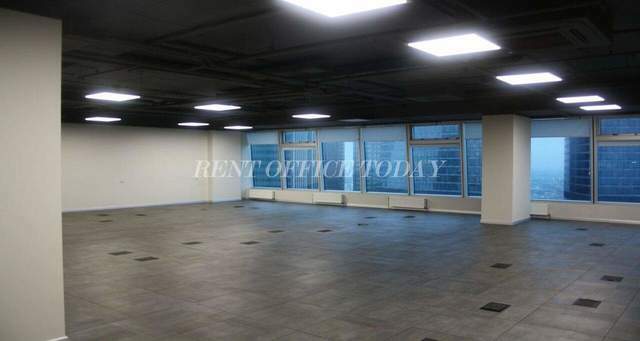 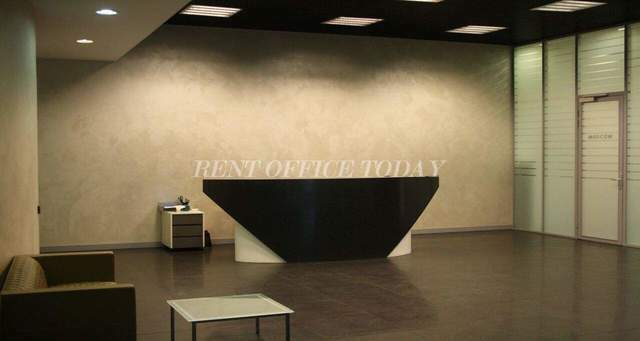 In this section You can view the list of various suggestions of suitable sizes and necessary classes, in a convenient geographical area and rent an office space in the Moscow City.